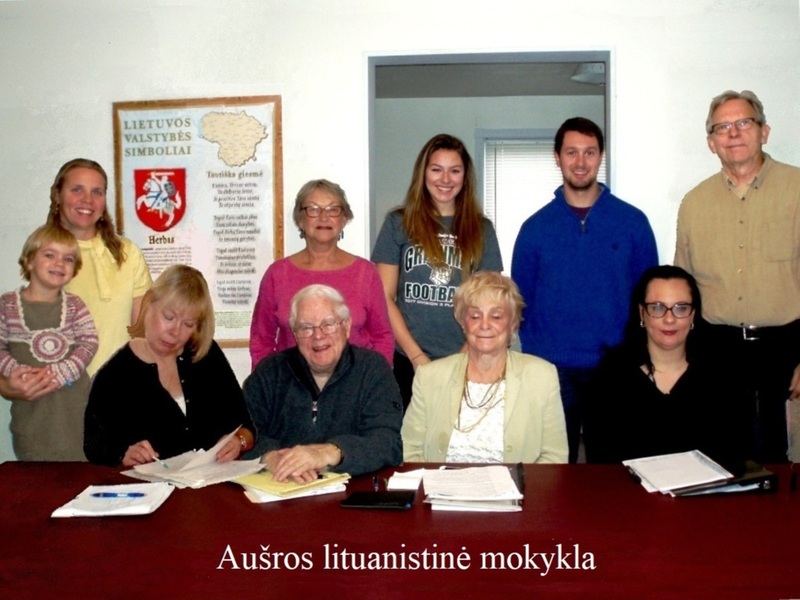 Round table discussion in Lithuanian - topic for Saturday, May 4 - Lithuanian Archive and Library at the Lithuanian Club - discussions and visiting the site. Meets in Gintaras restaurant at the Lithuanian Club on 185th St. Cleveland, 10am. There are also monthly presentations in English on Lithuanian history and culture. Round table discussions in Lithuanian on timely topics, for those who want to improve their conversational skills or just want to discuss topics of interest. These discussions are held every other Saturday starting in October.